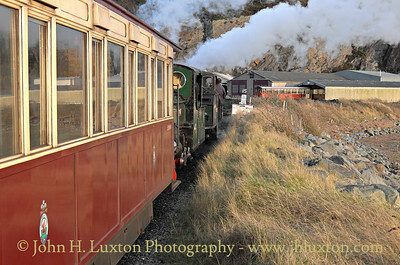 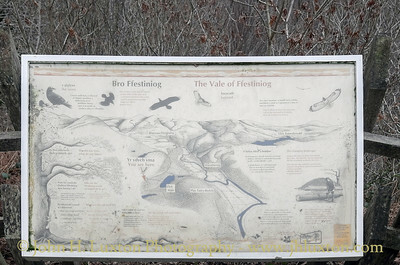 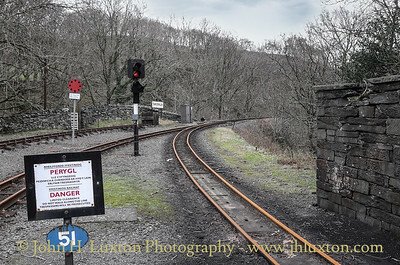 Ffestiniog Railway 2016 - Photographs are shown in chronological order. 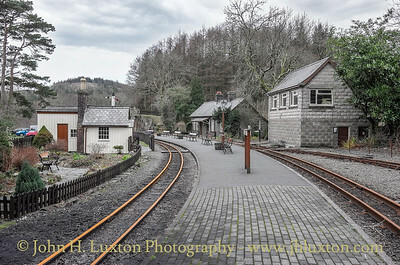 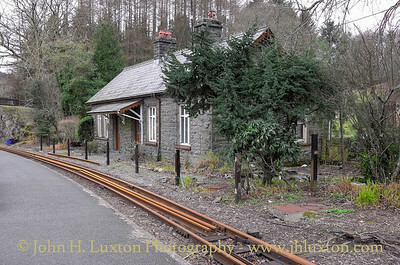 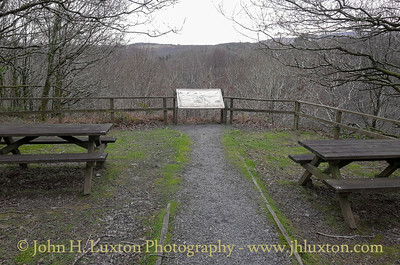 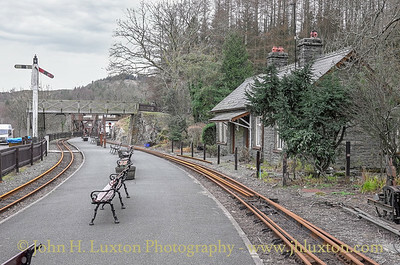 Tan-y-bwlch Station. 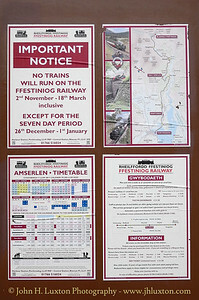 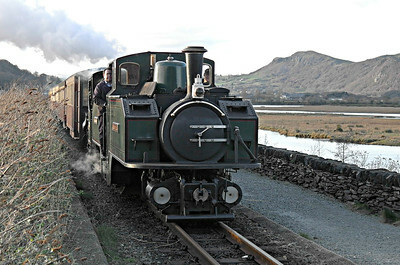 Apart from the period December 26 to January 01 no trains have been scheduled to operate on the Ffestiniog Railway from November 02, 2015 until March 18, 2016 to allow various maintenance tasks to be undertaken on the line. 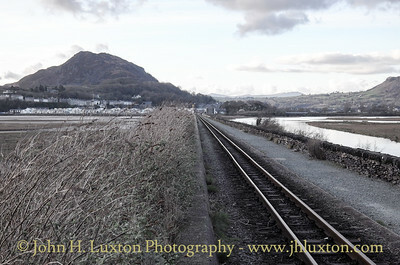 View across The Cob towards Porthmadogon the late afternoon of February 14, 2016. 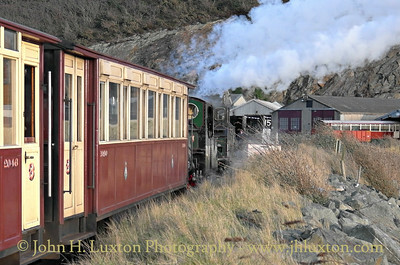 EARL OF MERIONETH and LINDA return Welsh Highland Railway empty stock to Boston Lodge at the end of the day. 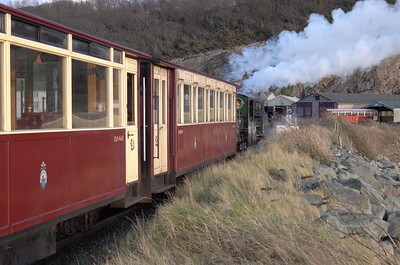 EARL OF MERIONETH and LINDA return Welsh Highland Railway empty stock to Boston Lodge at the end of the day. 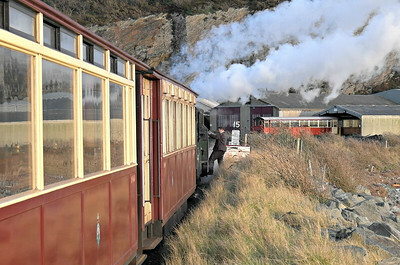 Pullman BODYSGALLEN bringing up the rear. 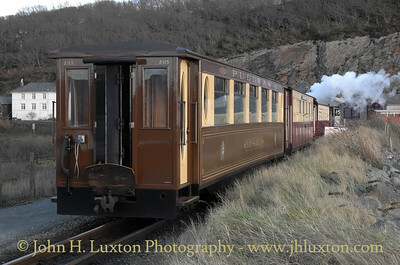 EARL OF MERIONETH receives attention at Boston Lodge after a day's work on the Welsh Highland Railway. 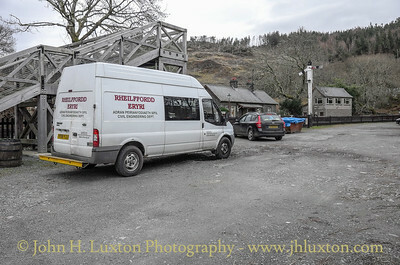 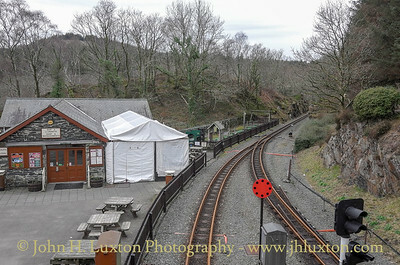 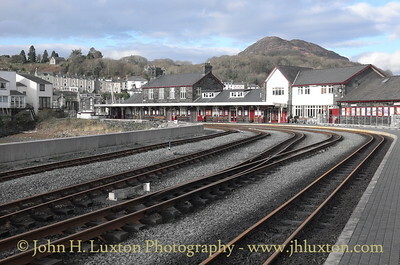 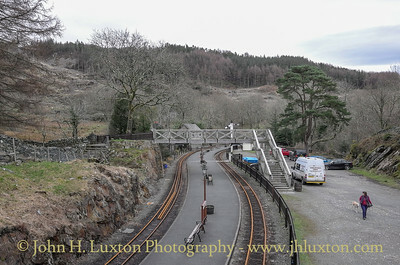 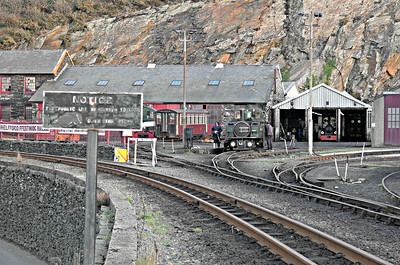 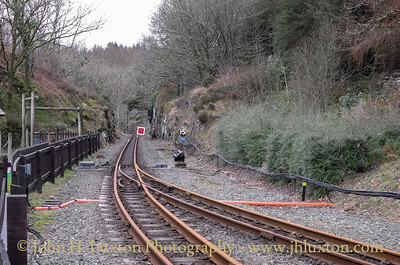 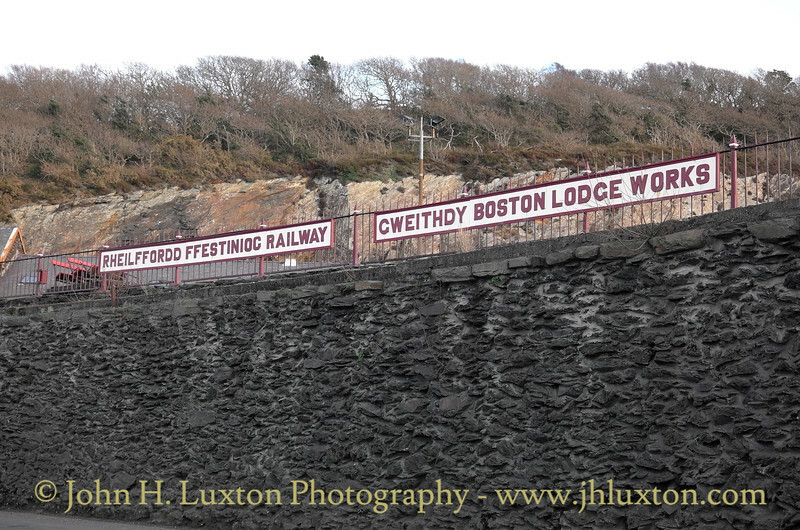 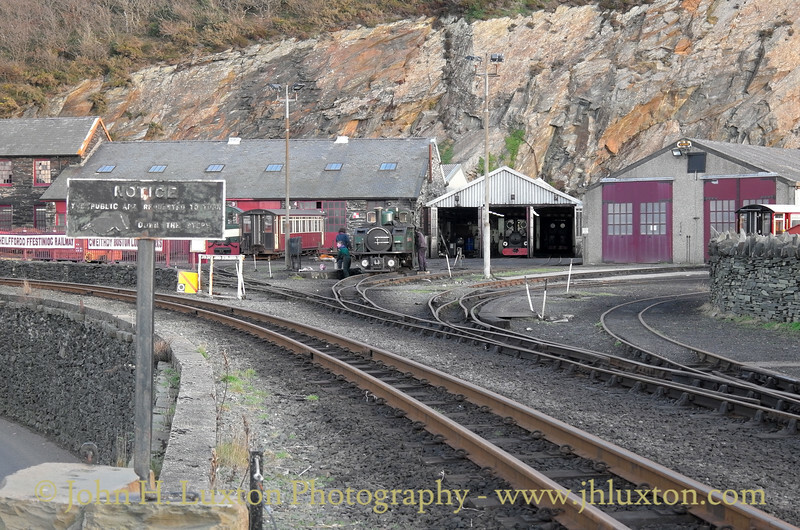 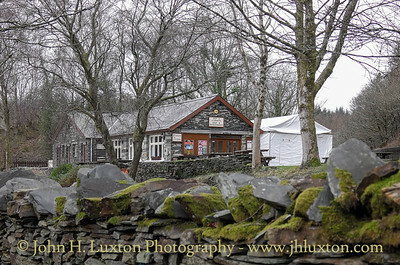 Rheilffodd Ffestiniog Railway Gweithdy Boston Lodge Works view from The Cob roadway. 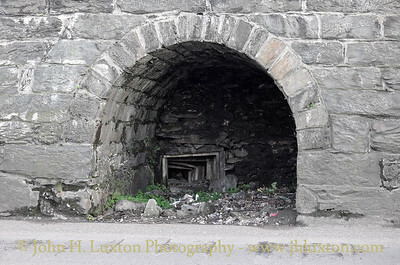 The archway under The Cob which once formed an underpass.